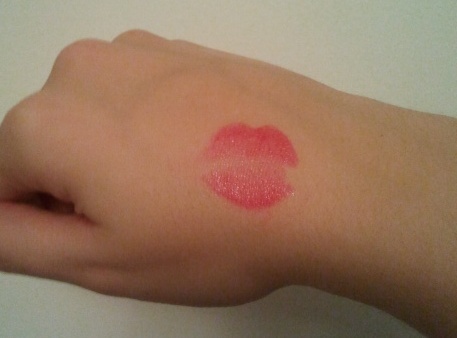 Makeup is Delicious!! 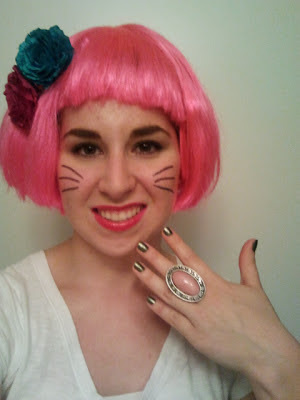 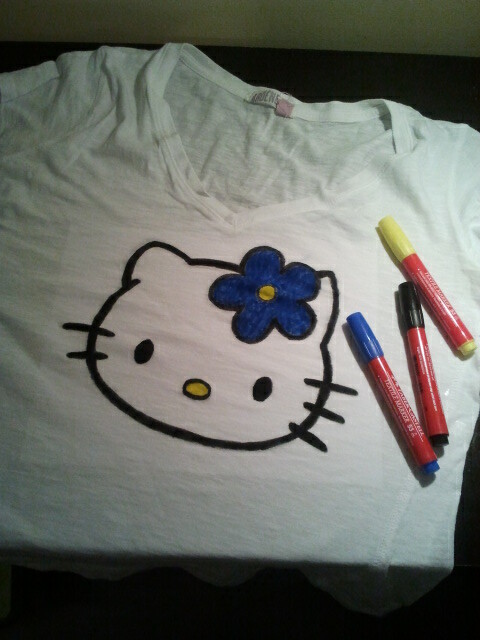 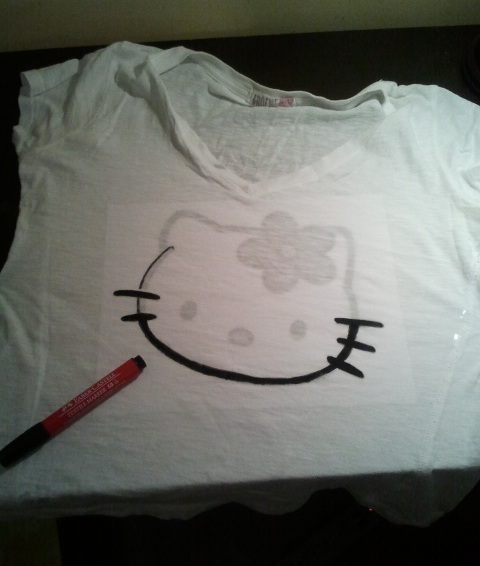 : Easy Hello Kitty Halloween Costume! 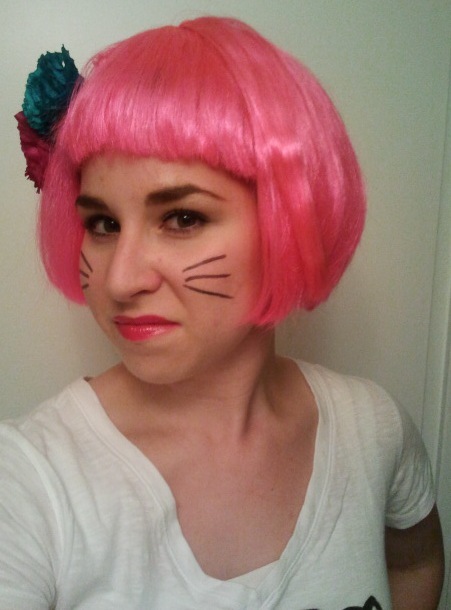 Easy Hello Kitty Halloween Costume! 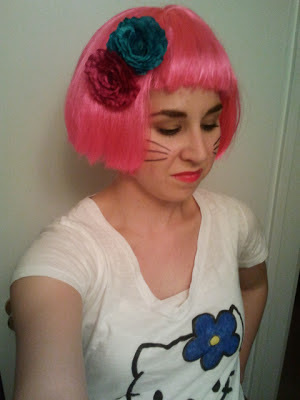 The flowers are from Forever 21, and the maxi skirt is from a local boutique. 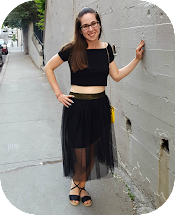 The flats I'm wearing are from Ardene. 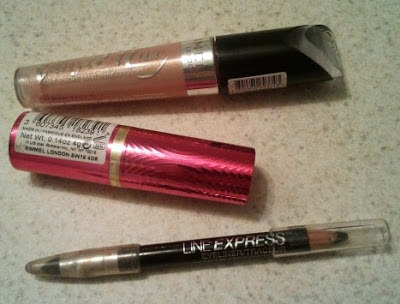 Maybelline Line'Express eyeliner in "Black". never had the guts to wear it. 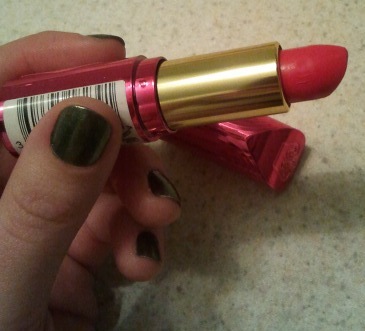 It's super pigmented and smells like candy!